The team has developed the 3DProSeed® Hydrogel Well-Plate, an innovative hydrogel-based cell culture platform for drug screening applications in oncology and neurosciences. A hydrogel is used to mimic the matrix in which cells live in human tissues. Ectica Technologies hydrogels offer the ability to culture cells in an artificial 3D environment better emulating the in-vivo conditions than conventional culture plastic or glass substrates. The 3DProSeed® plate combines the advantages of culturing cells in hydrogels with the automation-compatibility of standard culture platforms used in drug discovery. 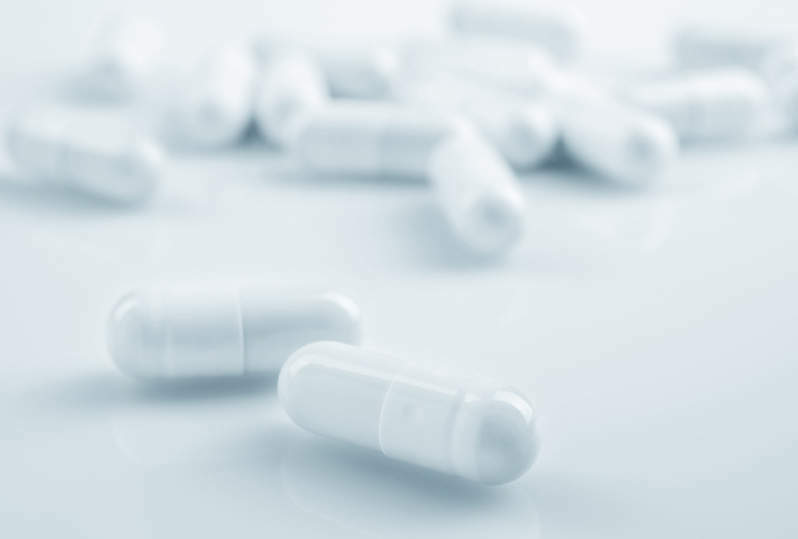 Until now, translation of in-vitro data into in-vivo models and further into the clinics is still a major hurdle in drug discovery where many drug candidates fail at various stages. Using the technology from Ectica to culture cells in 3D is one of the ways to mimic the physiology of human cancers in-vitro, leading to clinically relevant data early in the drug discovery stages. Ectica’s 3DProSeed® microtitre plate contains pre-assembled hydrogels that are ready-to-use and can be used to establish an advanced 3D cell culture model co-culturing immune cells and tumour cells. The Merck Accelerator alumnus is a spin-off company of the ETH Zurich and University of Zurich. 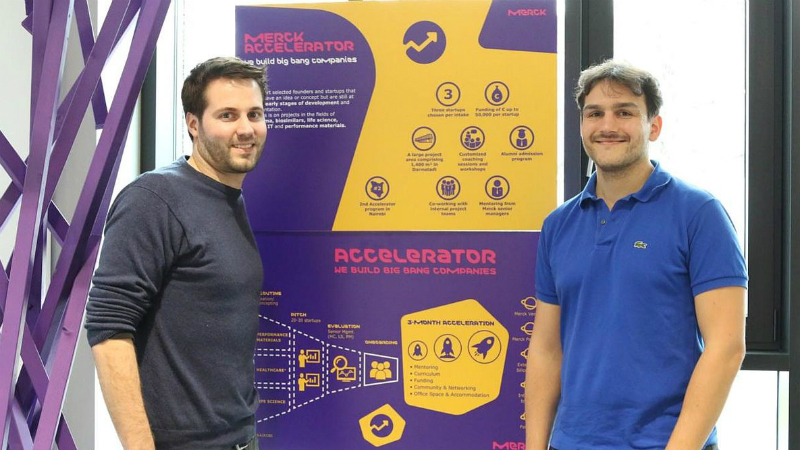 During its time in the Accelerator, the two founders Benjamin Simona (CEO) and Vincent Milleret (CTO) had plenty of opportunities to take advantage of Merck’s strong team of scientists to try out their product. Gathering experience of Merck’s corporate labs and production capabilities wasn’t just useful for the startup during the product development stages, it also allowed Merck to see the potential of the startup, which eventually led to Merck becoming one of Ectica Technologies’ first customers. It’s exciting to see how far Ectica Technologies has come since graduating from the Accelerator last year.